Your experts for ESWT systems will be pleased to help you. 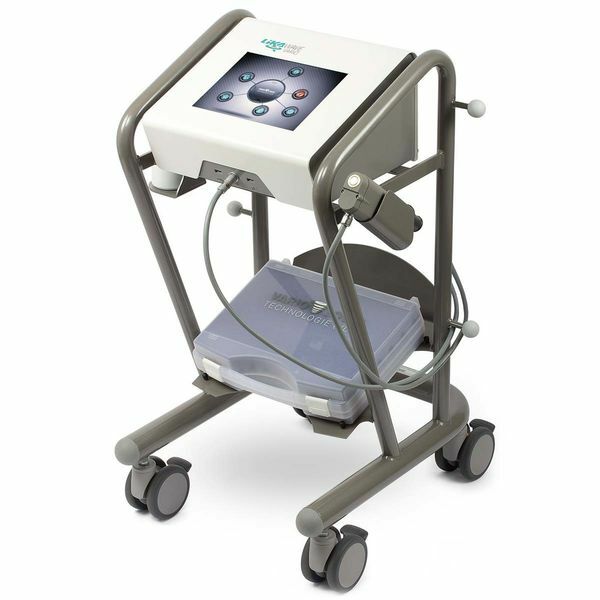 The intelligently controlled regulation of shockwave intensity and frequency makes the treatment with the unique VARIO LOGIC technology more effective and simultaneously more gentle as comparable techniques. 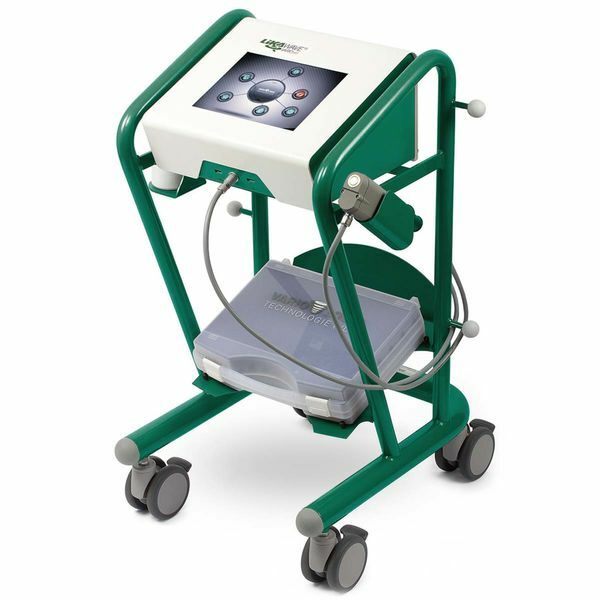 Due to the application of alternating energy and frequency the cell regeneration can begin within the treatment session. Cell damage, which could occur by a sustained stress level during the linear treatment, can be avoided. Firmly established in human medicine, further developed for the treatment of animals. The therapy system for veterinary practices.